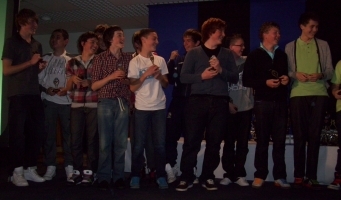 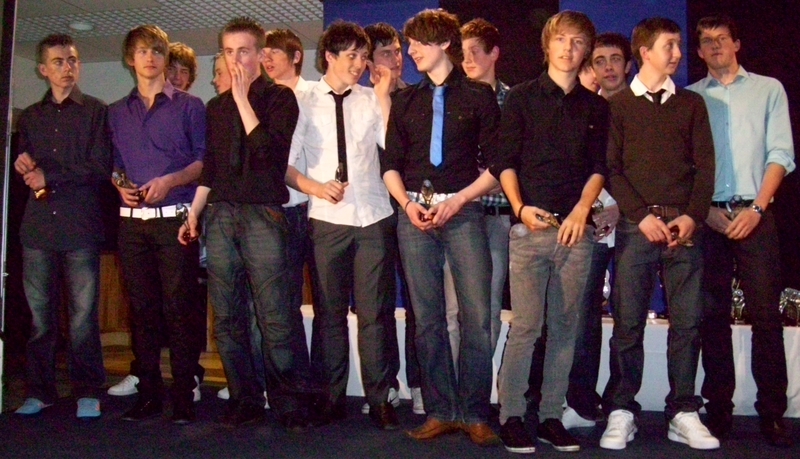 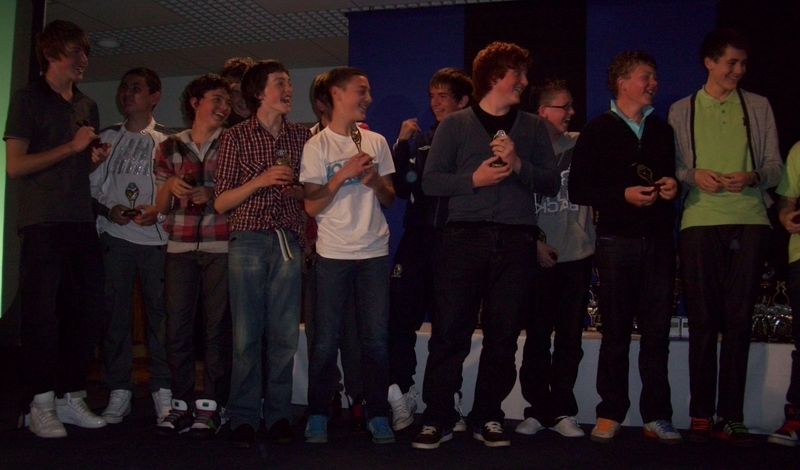 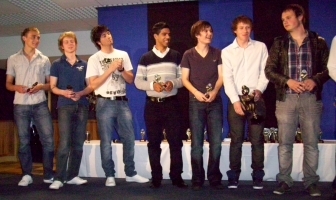 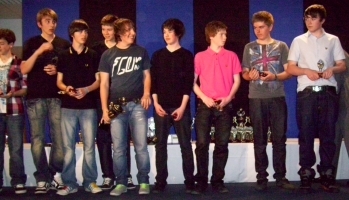 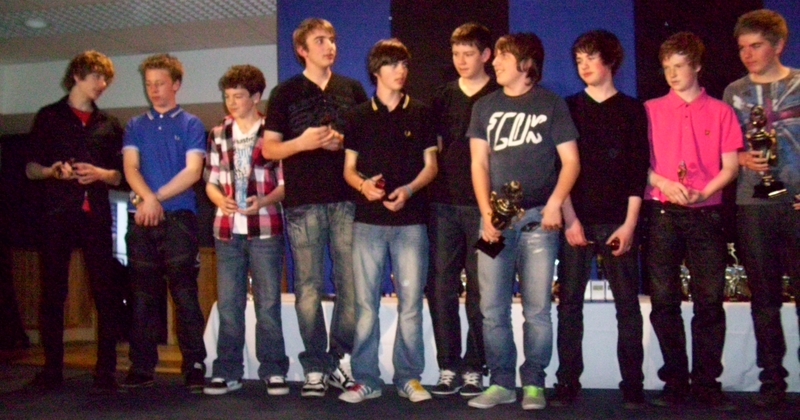 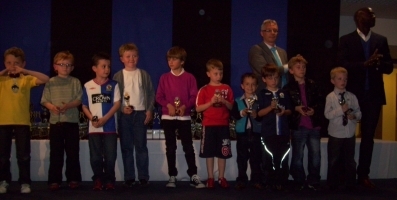 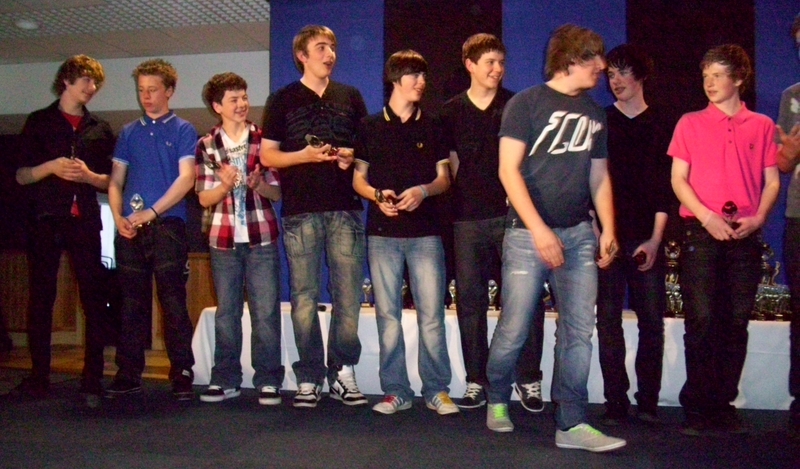 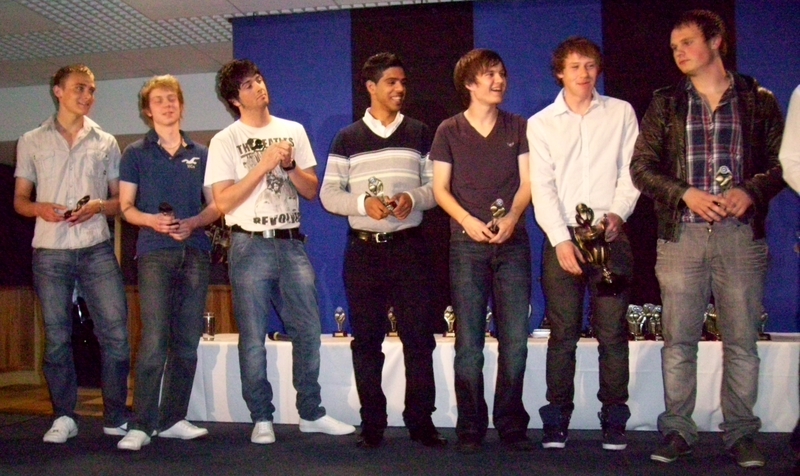 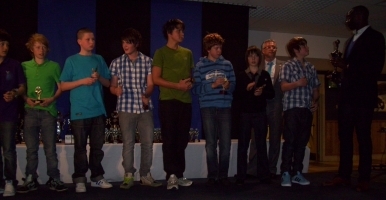 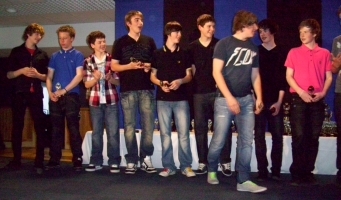 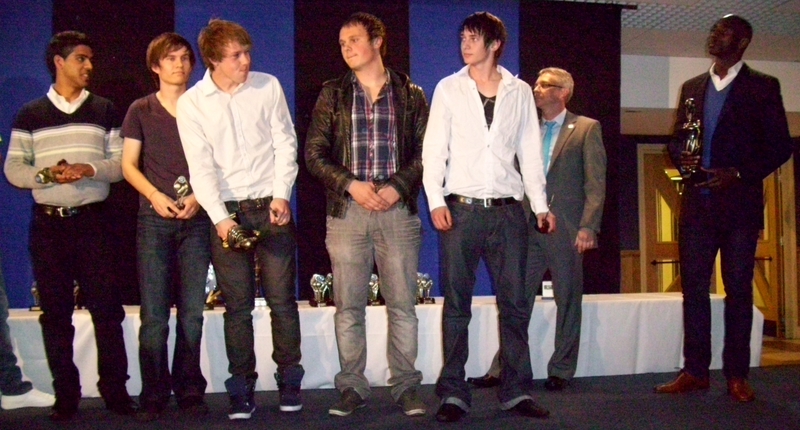 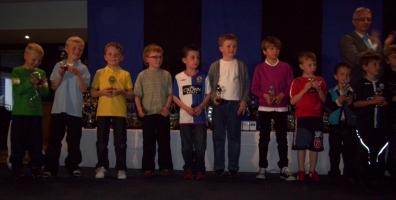 The 2010 presentation evening for Wilpshire Wanderers Football Club was help in the Pennant Suite at Ewood Park, the home of Blackburn Rovers. 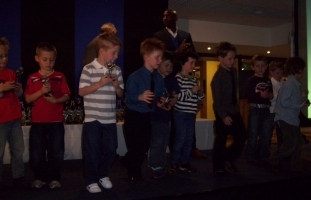 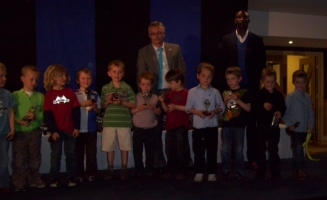 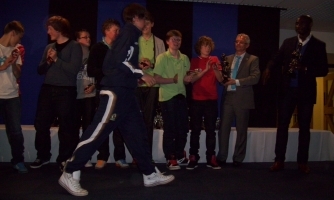 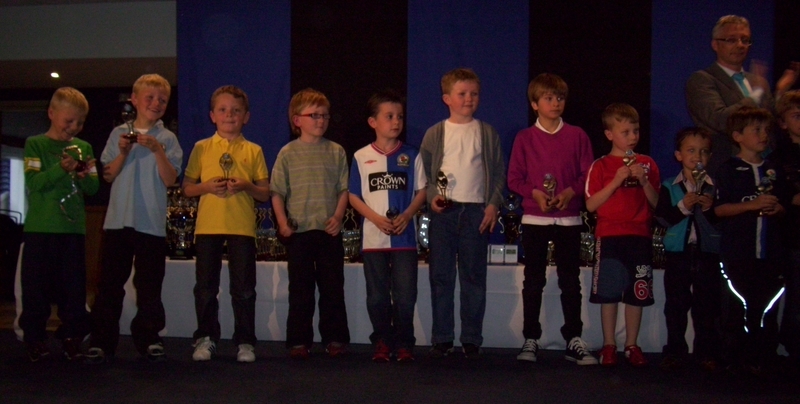 This year trophies were presented to 16 squads by Blackburn Rovers favourite Jason Roberts. 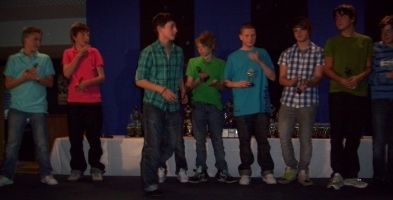 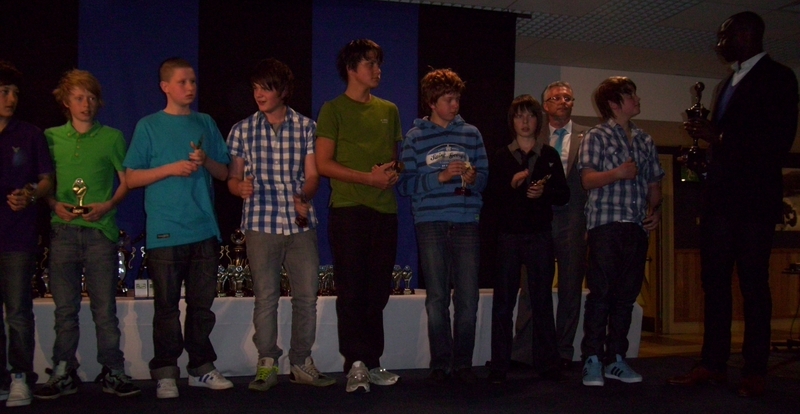 Here are some photos from the presentation evening. 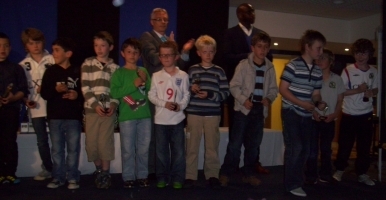 Apologies for the poor quality but hopefully they provide a flavour of the evening.